TIF also called TIFF is an abbreviation of Tagged Image File Format, which is generally used because it supports most color mode. PX3 files can not be opened with most of application software. The conversion from px3 to tif can be done by VeryPDF PCL Converter. 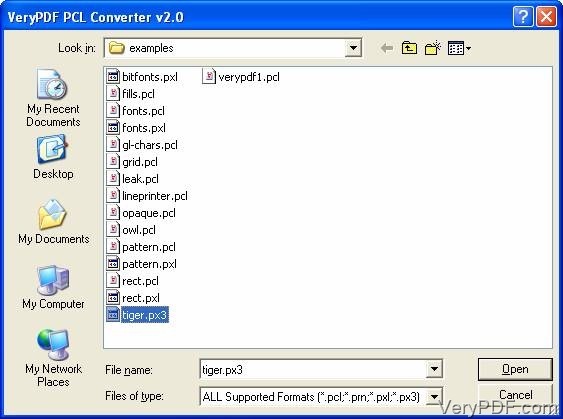 VeryPDF PCL Converter definitely can convert PX3 files to TIF files. 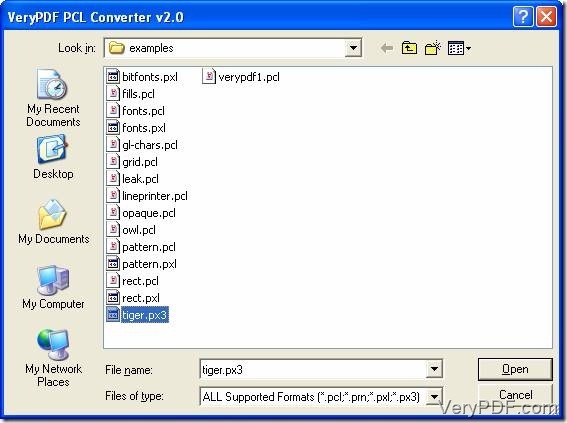 More than that , it can convert PCL or PXL print files to many format files like PDF, JPEG, PS, PXL and BMP and so on. In addition it also can customize PDF files and merge many PDF files into one. 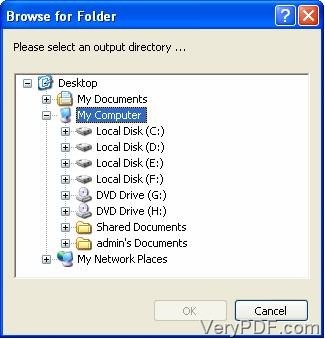 If you have lost yourself in VeryPDF PCL Converter, download it from here and install it in your computer. As the old saying goes, “there is no elevator to success”, you should learn how to convert px3 to tif step by step according to these steps below. Step 1. Choose PXL files to the file list of the main interface. 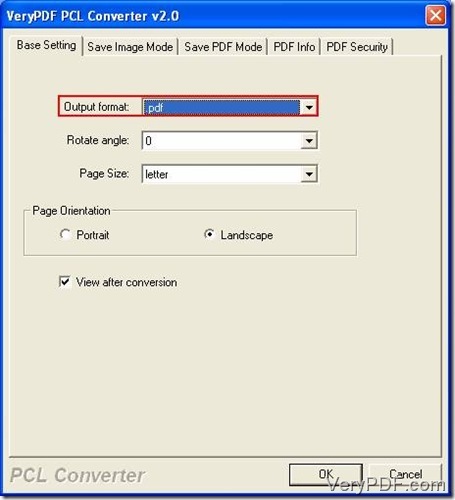 Open the main interface by double-clicking on the icon “VeryPDF PCL Converter” . Click “Add File(s)” at the bottom of the main interface and you will see the selected interface(picture 1) emerge on your screen. Click the button “OK” after you have selected PXL files. Then you will see the PXL files in the file list of the main interface. See picture 2. Step 2. Set the output format to TIF. Click “File(F)”-“Settings” to open the setting dialogue box (picture 3). After your clicking , it will appear on your screen. Select the tab “Basic Setting” and you will find the “Output format” dropdown list. Change the output format to TIF. Press the button “OK” if you have no other options set. When “OK” is released, you will get back to the interface (picture 2). Step 3. Select an output directory. Hit the icon called “Start” in the toolbar of the main interface. 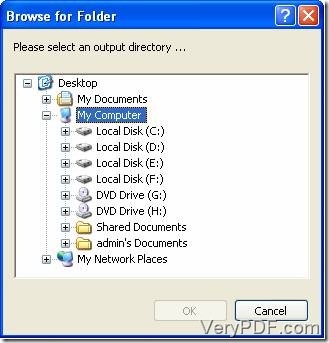 Select a directory to output the converted files in the next window(picture 4). Press the “OK” button if you have finished this selection operating. Till now, you have done this job to convert px3 to tif. If you want to buy VeryPDF PCL Converter has, please go to this webpage: http://www.verypdf.com/pcltools/index.html. How to convert px3 to tif via command line? This entry was posted in VeryPDF Blog and tagged px3 to tif. Bookmark the permalink.